Meet the Defender! Super-villains. Hungry monsters. Black dragons. One royal kid to stop them all. Alfie never expected to become king so young. (Like, aged fourteen.) 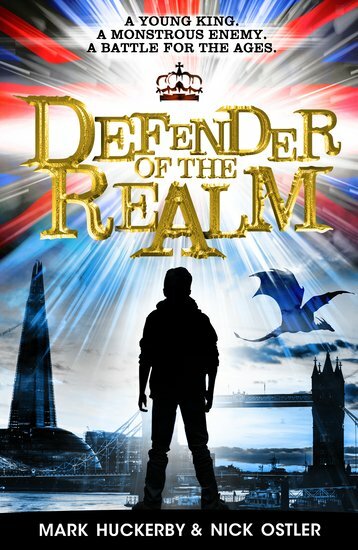 He definitely didn’t expect to become a legendary superhero: the Defender of the Realm. Which means fighting an ancient secret battle against mega-villains and evil monsters. All while grappling with adoring crowds, paparazzi and pesky minders. Now the terrible Black Dragon is rising. Only Alfie can stop him. Think being a king is just about wearing a crown? Wrong.